The Salt Lake City Stars scored nine unanswered points in the final minute, storming back for a 115-114 win against the RGV Vipers on Saturday at the Lifetime Activities Center-Bruin Arena in Taylorsville, Utah. 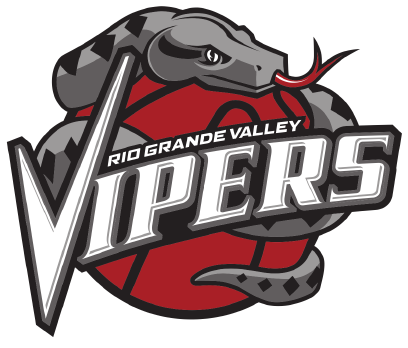 The Vipers led 114-106 before Georges Niang drove to the basket in transition and drew a foul against RGV’s Zhou Qi. After Niang converted the free throw, the margin was five with 40.6 seconds to play. On the ensuing inbounds pass, Chinanu Onuaku’s handoff to Troy Williams was off the mark, falling to Erik McCree for an uncontested layup that pulled SLC within 114-111 with 39.3 seconds remaining. RGV then turned the ball over when Monte Morris and Onuaku failed to connect on a pass, and Isaiah Cousins made a 3-pointer to tie the game at 114 with 23.9 seconds on the clock. The Vipers opted to hold for the last shot, and Morris misfired on a 3-pointer with less than five seconds remaining. SLC gathered the rebound and called timeout with two seconds to play, and Troy Williams was called for a foul as McCree caught the inbounds pass and attempted to rise up for a jumper with .9 seconds remaining. McCree made one of two free throws to give Salt Lake City the win. Morris led RGV with 21 points while adding seven rebounds and five assists. Off the bench, Cleanthony Early scored 17 points and Chris Walker dropped 11 points with seven rebounds. Onuaku had 17 points with nine rebounds and five assists, and Hunter scored 16 points. RGV drops to 20-16 with the loss and will close out its road trip at the Northern Arizona Suns on Tuesday.